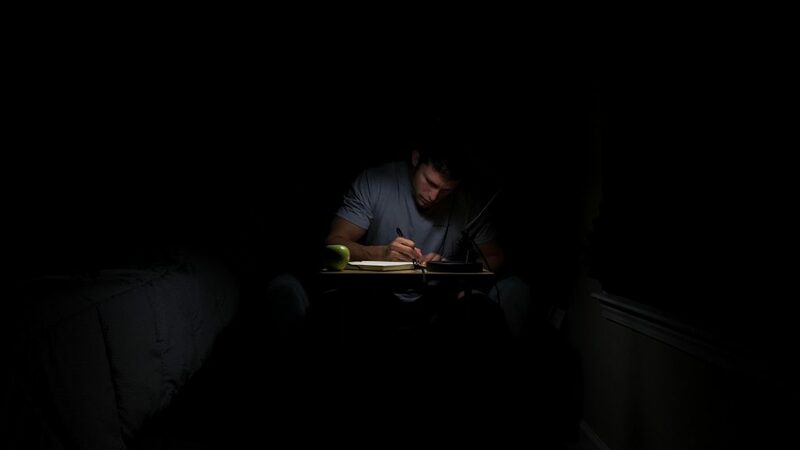 Home › benefits › Day or Night Studying – Which One is the Best? Carol is your average teenage girl who’s about to face the exam of her life in a few weeks. Each night she reads books and takes mock-up tests to prepare for the big day. Her brother, Carl, is a different breed. He thinks learning during the day is the way to go. He feels he can memorize stuff and understand concepts easier while the sun is out and he’s fully awake. Which one of those resemble you? Are you a night owl or are you a morning person? Day or Night Studying – Which One is for You? Finding the best time to study is essential for school kids and college students alike. Gobbling the mountain of learning material within the ever limited time frame is hard when your mind and body aren’t working in sync. To answer which is better between learning during the day vs. during the night, let’s take a look at the advantages of both options. After a good night sleep, your brain is refreshed and ready to be filled with knowledge. With the abundance of natural light during the day, the human body naturally feels awake. Your body is ready to take in new information. During the day is a great time to learn and absorb new things. Since most people are also awake during the day, scheduling for group studying is also easier. Some people focus better during the night when there are fewer distractions. They can have all the peace and quiet. Recalling previous lessons is much easier when no one is interrupting you ever so often. In case you can’t study during your preferred hour, do pay attention to your rest schedule. A morning person, who can only find free time to study during the night, should make up for the loss of sleep by waking up a bit late. Night owls should try to sleep early so they can wake up fully refreshed in the morning. Switching your best time for the second best may not be easy, but you can still make it work. There isn’t a single “best” time to study that works for all. Forcing night owls to study during the day isn’t going to do them any good. It’s the same thing when you tell day learners to stay up late revising their school work. Pick the time that fits best with how your biological clock is set up. By the way, if you need help focusing on your study, you should listen to some relaxing ambient sound. There are many excellent ambient sounds for studying that you can find at ambient-mixer.com. Try them out You might like it. 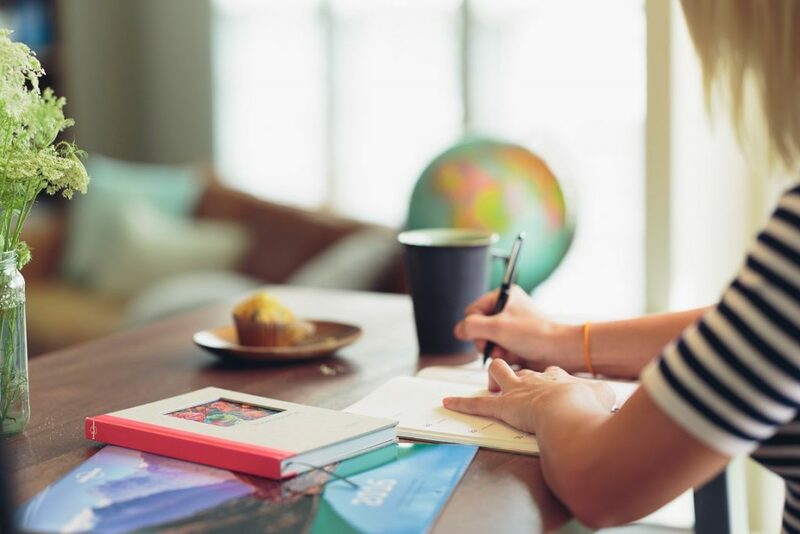 Create The Perfect Studying Atmosphere How To Not Go Crazy Studying In Summer Studying With Ambient Background Noise Is Learning Music The Key To Success?